Dr Antje Söller completed her medical studies at the LMU (Ludwig-Maximilians-Universität) in Munich. Before working as an assistant doctor in the dermatology department at the Klinikum Schwabing in Munich, she worked in the diabetology department. 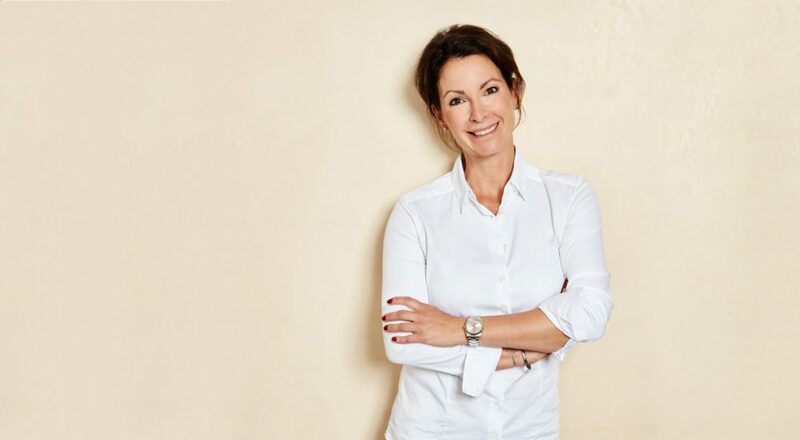 Dr Antje Söller also trained to be a dermatologist at the Klinikum Schwabing in Munich, more precisely in the department for dermatology and allergology. Since 2004, she has been working as a dermatologist at the HAUT- UND LASERZENTRUM AN DER OPER where, among other things, she directs the children’s surgery. Her specialist areas include allergology, laser therapy and skin rejuvenation. Furthermore, Dr Antje Söller is also a successful author. Together with Dr Stefan Duve, she published “Das Kinderhautbuch” [The Book on Children’s Skin], a reference book for skin changes in babies, infants and teenagers.